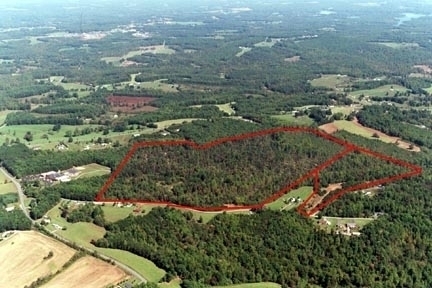 116.55+/- Acres of open & wooded land, 2 streams and road frontage. 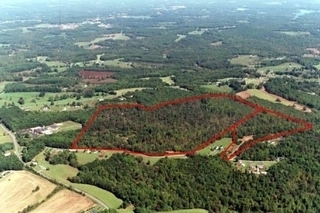 116.55+/- acres of open and wooded land. Property joins elementary school property, has state road frontage along with two streams. It is only a short distance to Smith Mountain Lake and minutes to a shopping center. So many uses for this property! It could be subdivided into a large developmental parcel. It could be an outstanding equestrian property with wooded areas for home site, trail riding, horse barn and riding ring or it could be just home with plentiful hunting and can’t beat being “in the country” yet be so close to all creature comforts.